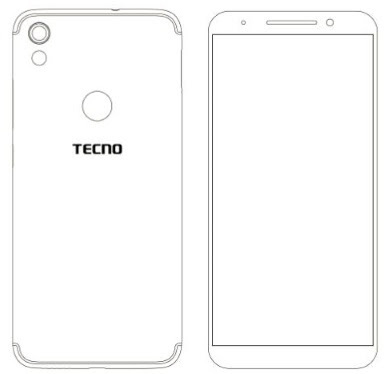 Tecno Mobile is planning to release its first smartphone of the year, which is to be called Tecno Camon CM, if the rumor we heard is genuine, then this will be Tecno’s First Full–View Smartphone, coming under the Camon Series. 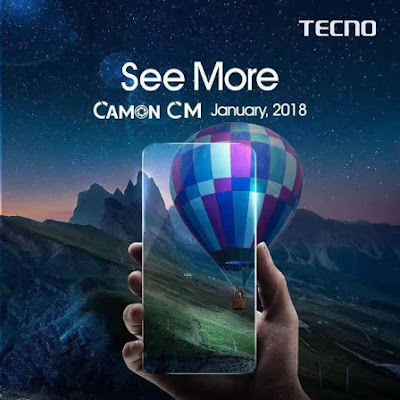 Tecno Camon CM will be a successor to Camon CX which was launched last year. The Tecno Camon series known for the better camera, especially when it comes to taking selfies and group selfie. Tecno on a new teaser video posted on their Facebook page, revealed that the smartphone would be launched on January 8, 2018.